It’s spooky season! It’s that time of year again when we dress up in our creative, silly and scary costumes to celebrate what it was like to be a kid. A lot of you folks may not go trick-or-treating anymore but we’ve got some treats — a.k.a. prizes — for your costumes. Join our competition and share your Halloween looks with us for a chance to win some wicked prizes! 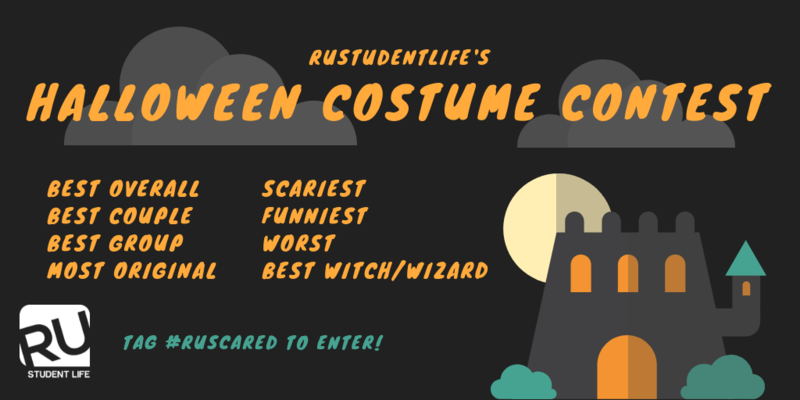 To be entered in a chance to win some prizes, submit your spooky entry via Twitter, Instagram or e-mail by using the hashtag #RUScared or sending it to rustudentlife@gmail.com. Feel free to add a short description of your costume if you feel like there’s something special we need to know. 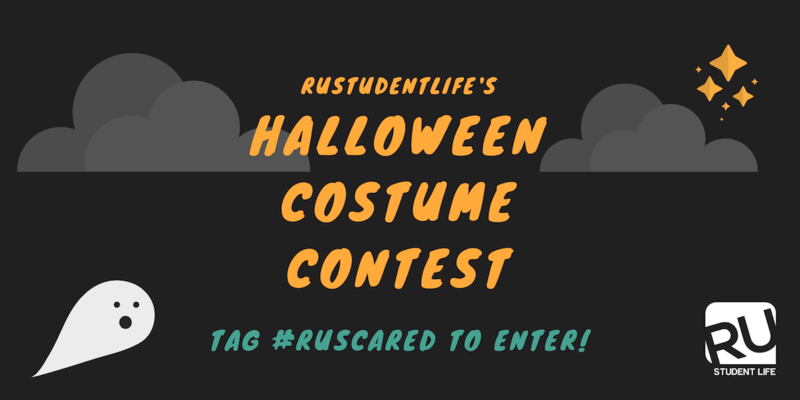 Using #RUScared will also get you featured on our Facebook album as well. Need some inspiration and ideas? Check out submissions from 2017, 2016 and 2015. 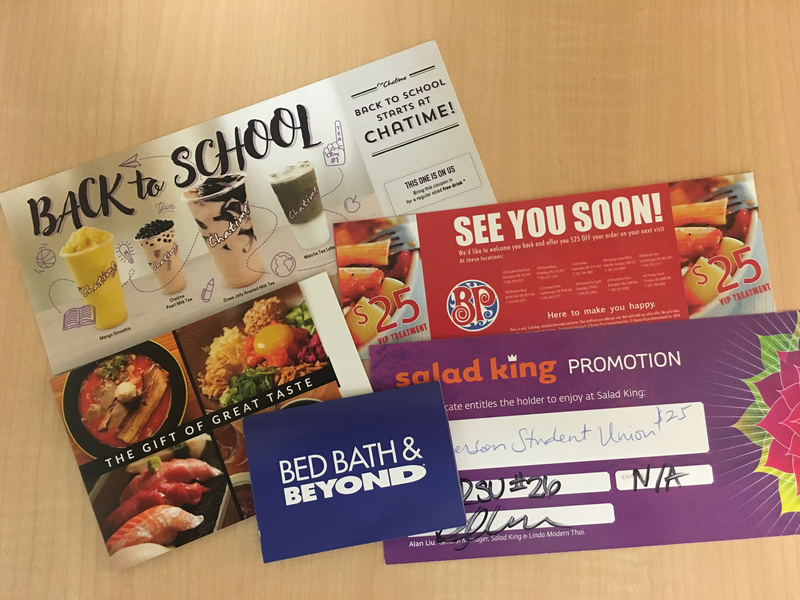 This year, we’re giving our winners gift cards, vouchers and discounts to several places including Chatime, Boston Pizza, Salad King and more! We’ve also got exclusive prizes for the Best Witch/Wizard category. To celebrate the release of FANTASTIC BEASTS: THE CRIMES OF GRINDELWALD, we’re excited to announce the addition of a Best Witches and Wizards category! 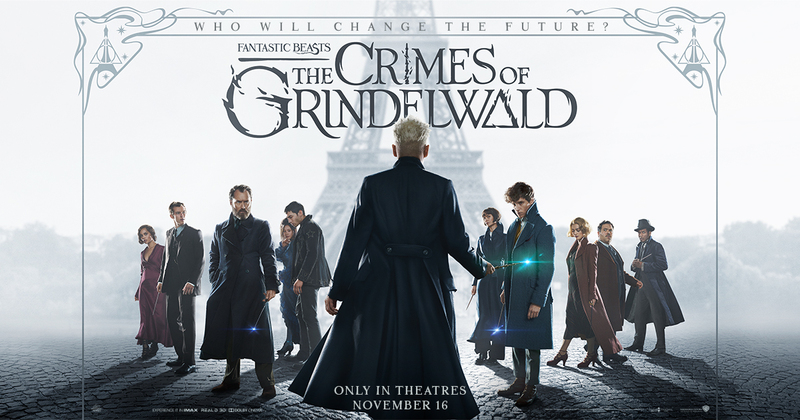 Winner will take home a #FantasticBeasts prize pack including a pass for two people to see the film in theatres!! So break out your favourite cape and pointiest hat for your chance to win! The deadline to submit your entries and to be considered a winner is Tuesday, November 6, 2018 at 11:59 pm!